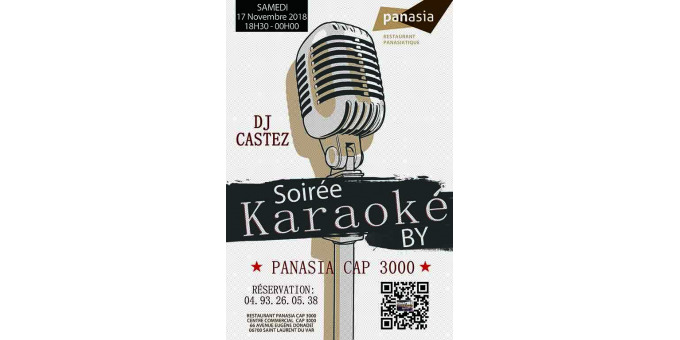 Come to Panasia on Saturday, November 17th for the karaoke party 1st edition of this year from 6:30 pm to midnight with DJ CASTEZ! Copyright © 2017 - Panasia.fr. All rights reserved. Technical Support: GaoXun TECH.